Hello my name is Wayne Walton. 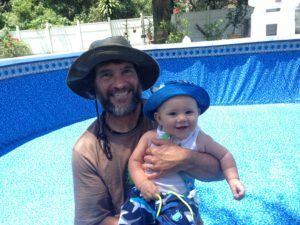 I started building aboveground pools in Tampa in 1986 while at the University of South Florida. Please call or text 800-457-1622 to have your pool built. Have your above ground pool liner changed!